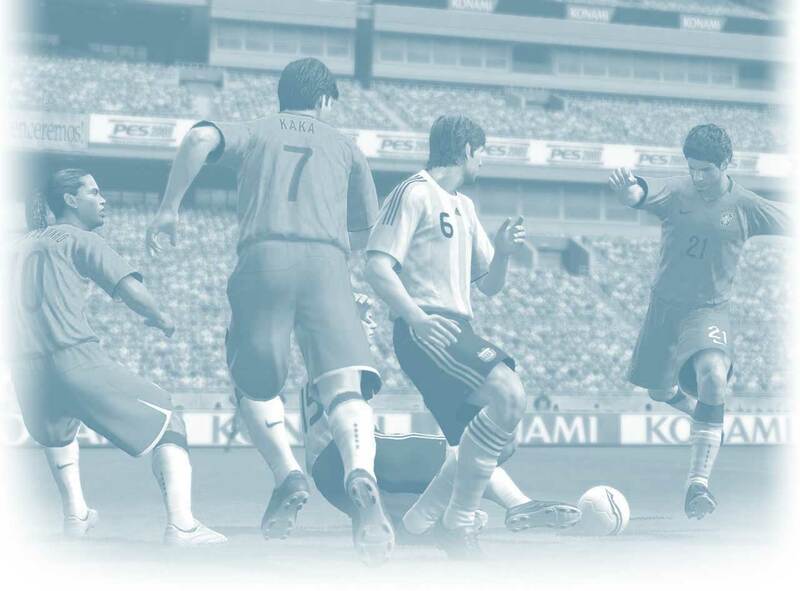 All weather football surfaces with high impact rubber foundations are now used in many of the clubs. Boyntons Shockpad and Infill rubber give the sport two ways to apply rubber to the artifical grass. 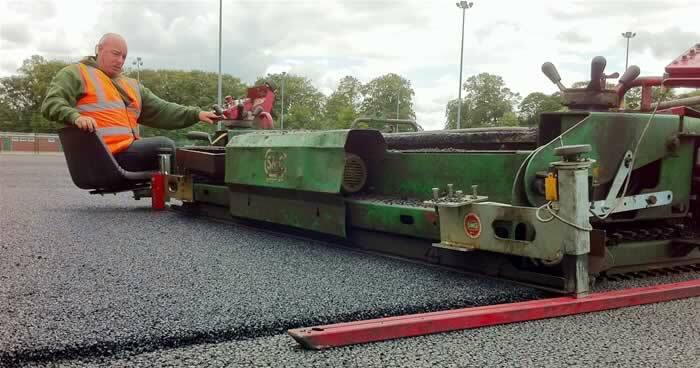 Rubber for football pitches acts as a shock pad which is sandwiched between tarmac and the artificial grass. The increased latex content in the 2-6mm chips in Boynton’s rubber ensures that optimum levels of spring and bounce protect the player's body and joints. Boynton’s quality clean cut rubber chip ensures a premium tensile strength when used in an adhesive application. The rubber is guaranteed free from any fibres which ensures that the expensive adhesives are not absorbed at increased volumes, thereby reducing cost and wasted product.